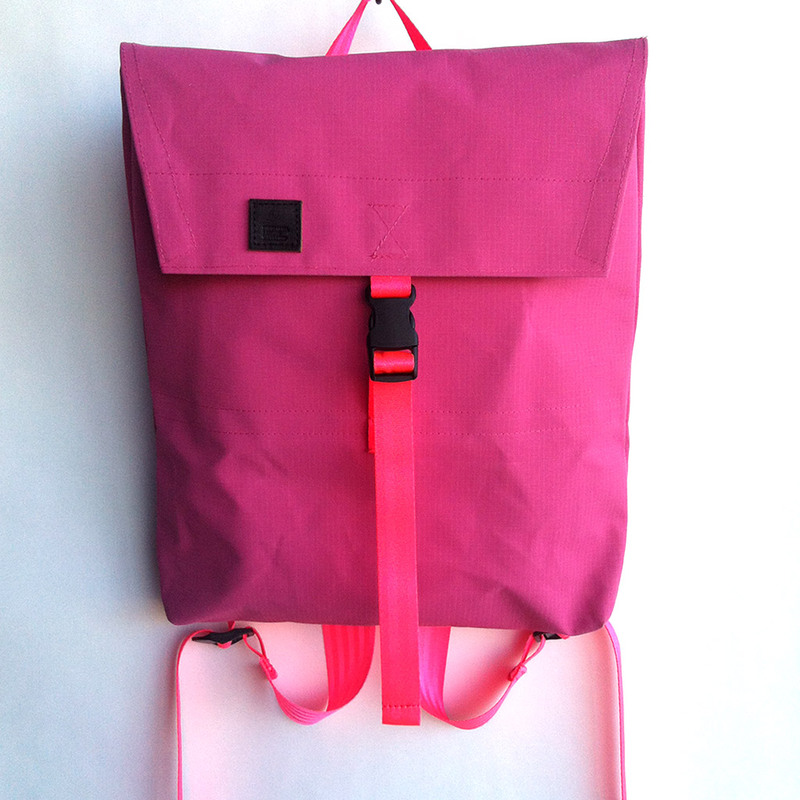 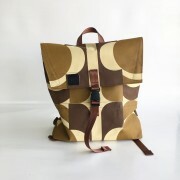 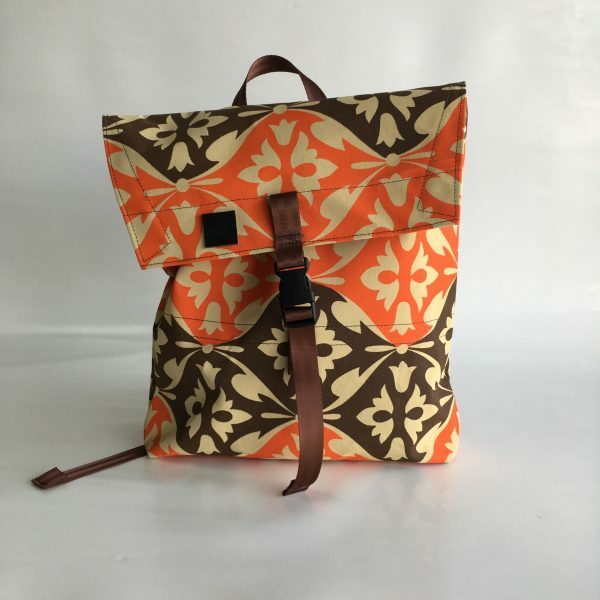 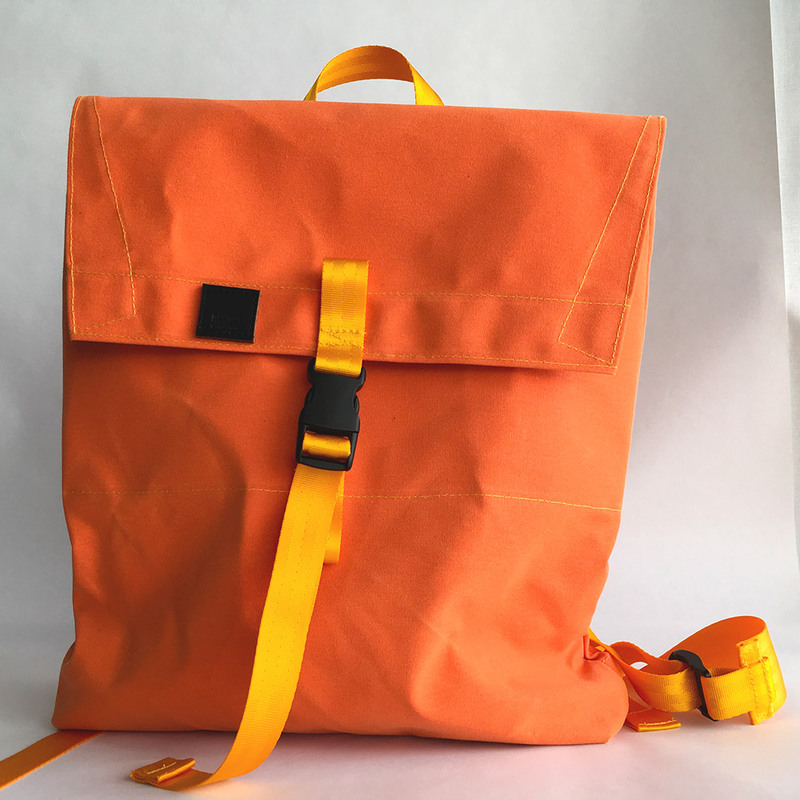 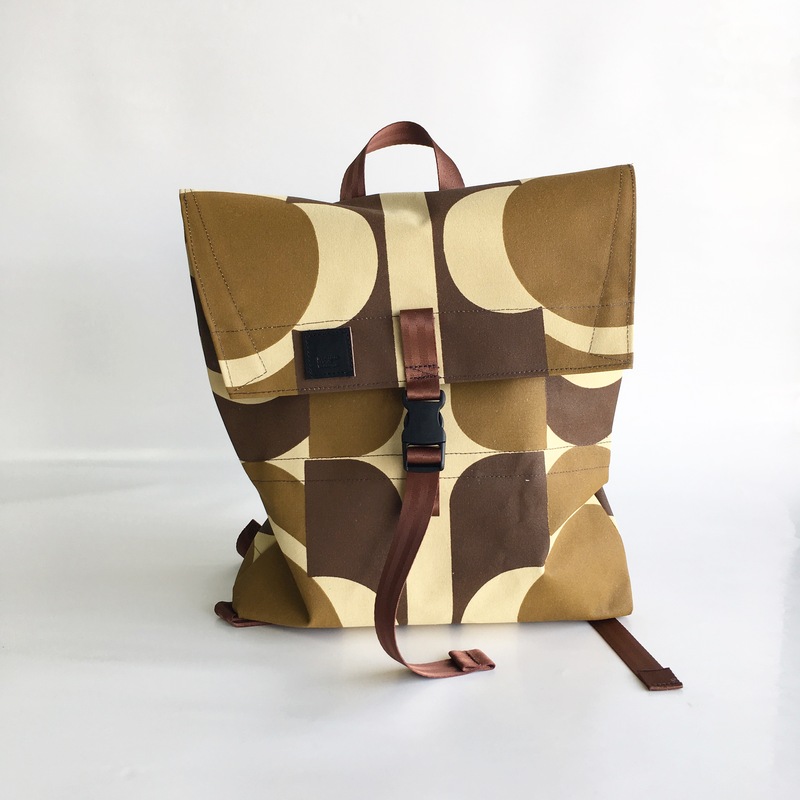 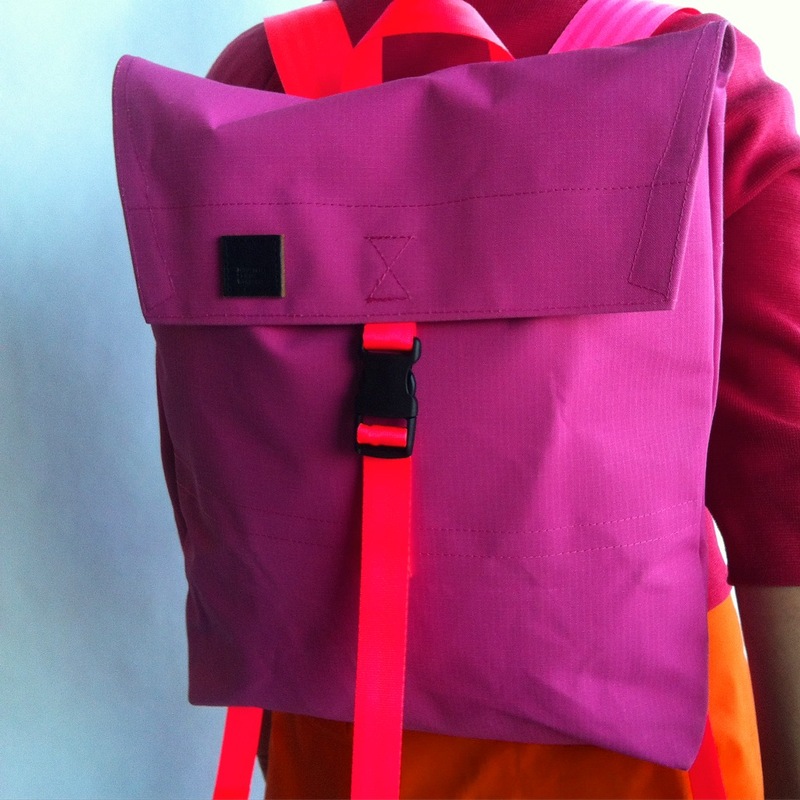 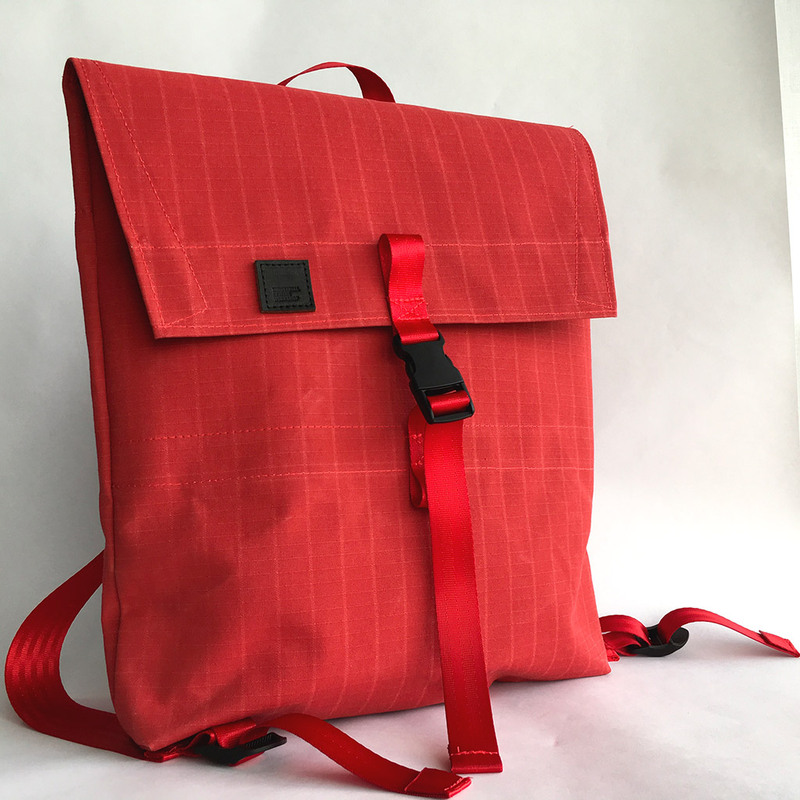 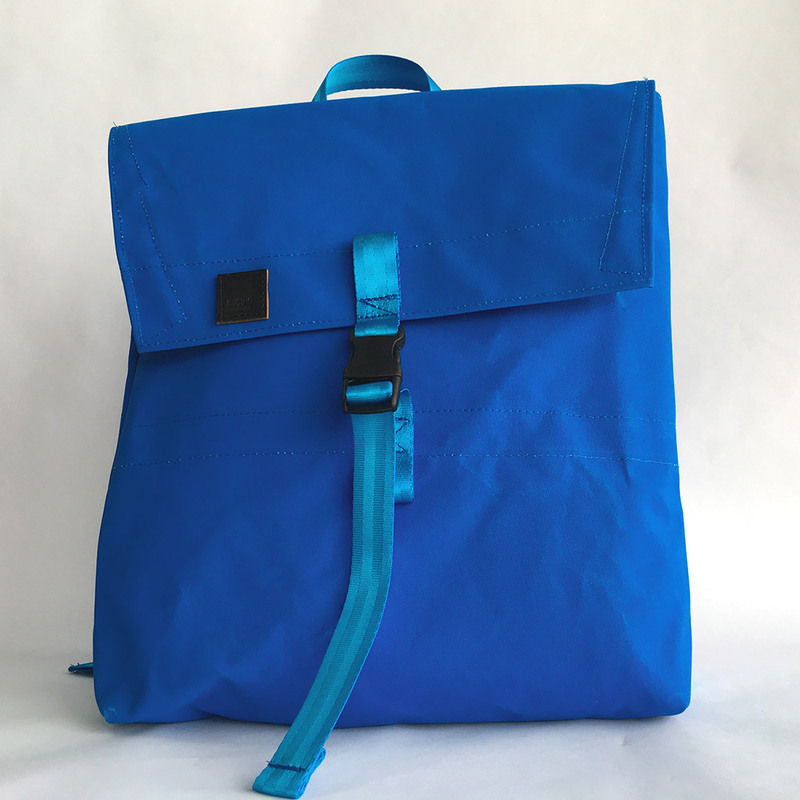 Meet the canvas envelope backpack. 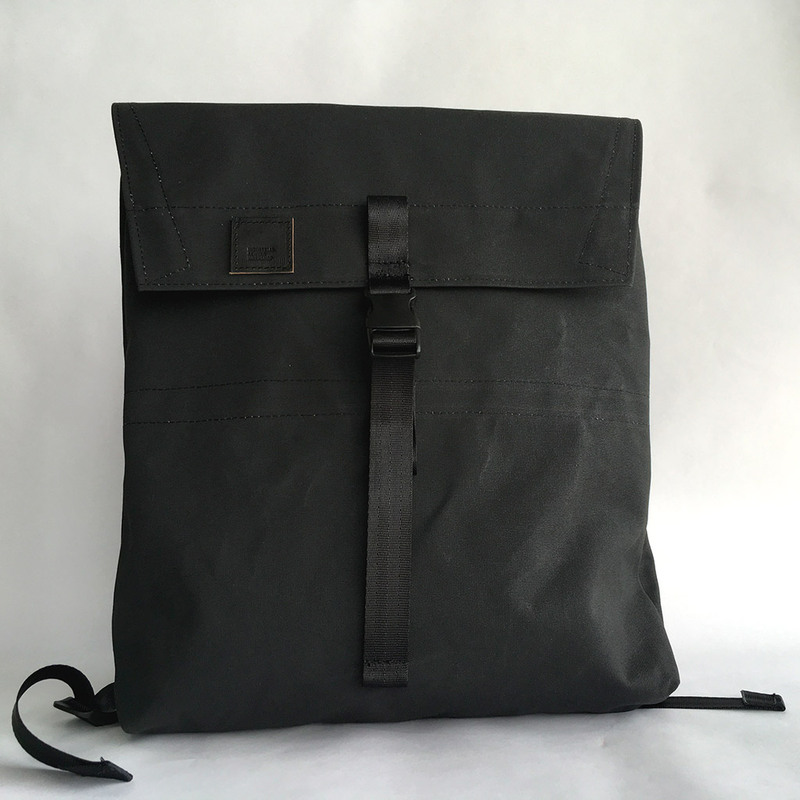 Built for day trips in the city, going off to work, going for a stroll to the cafe, but not for trips up mountains and down valleys. 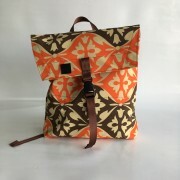 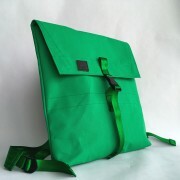 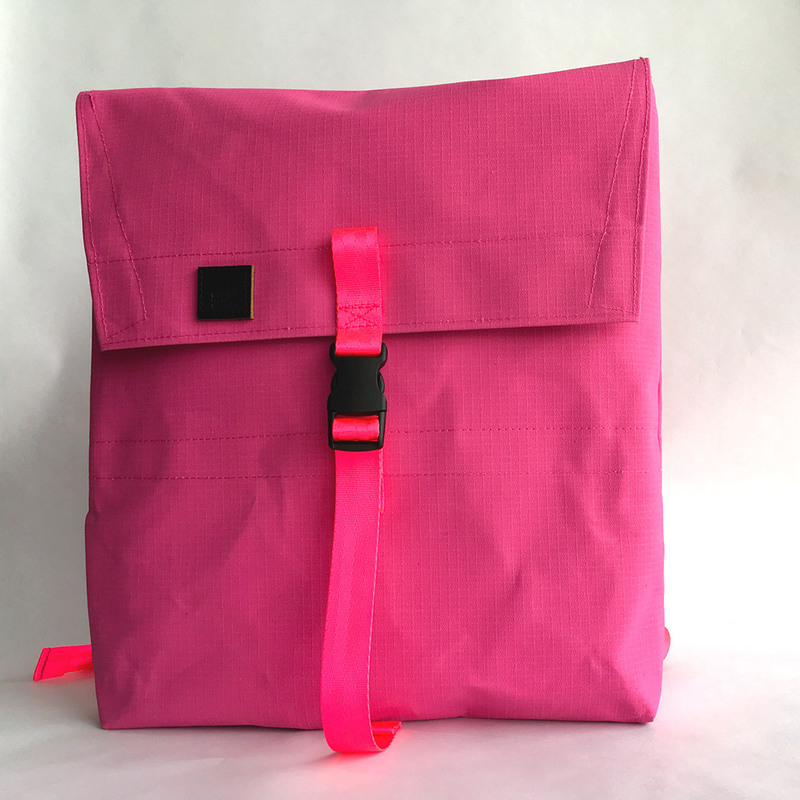 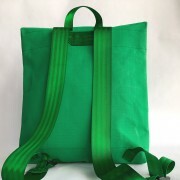 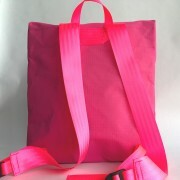 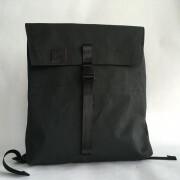 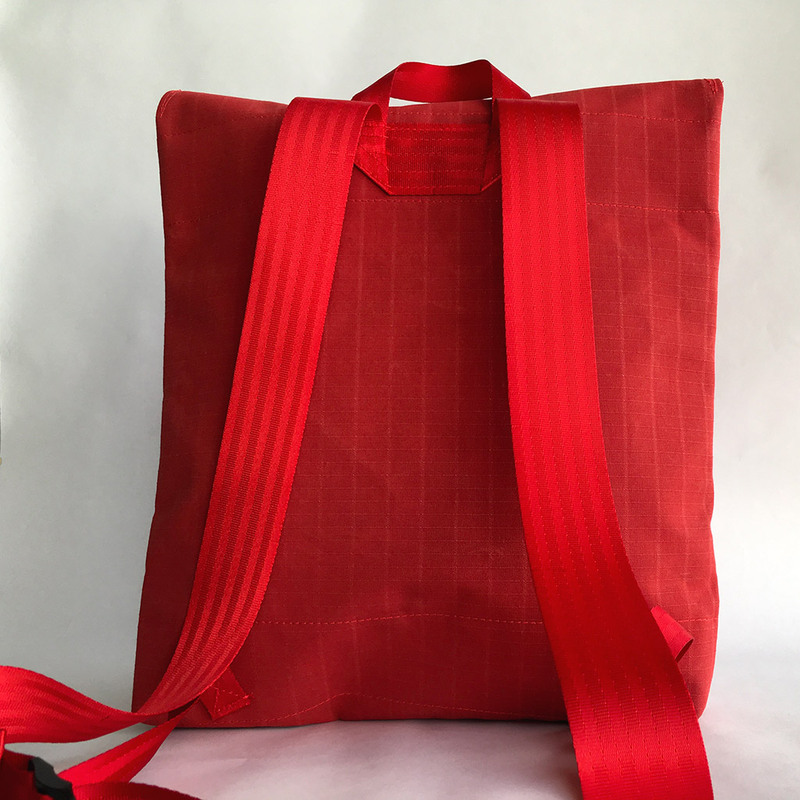 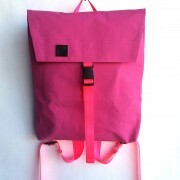 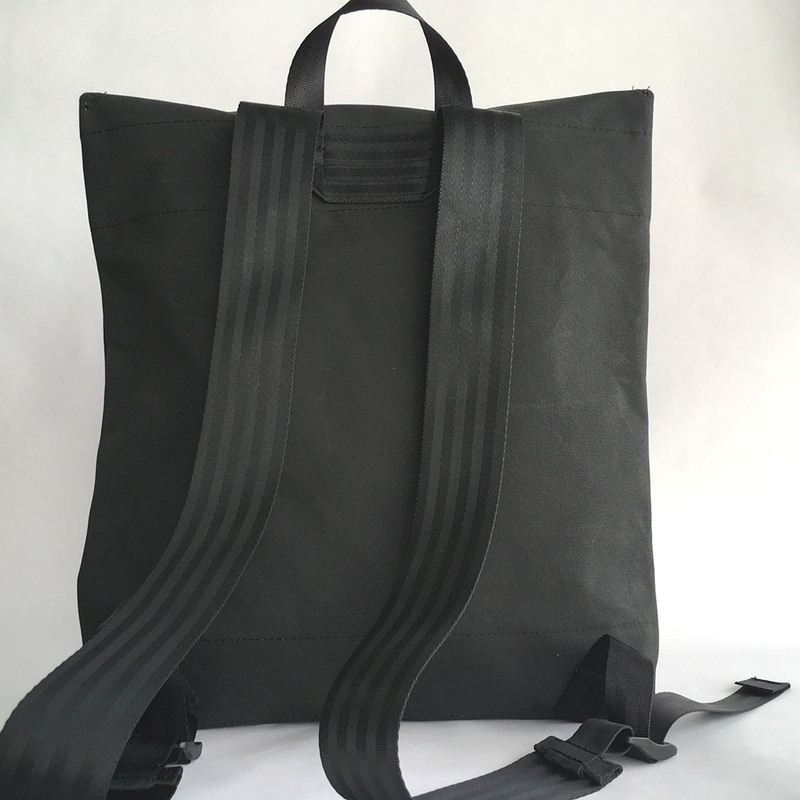 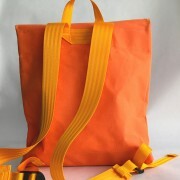 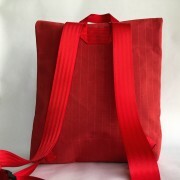 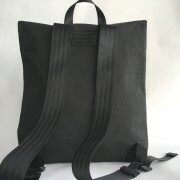 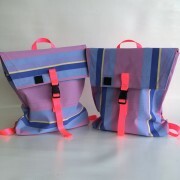 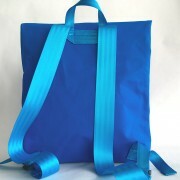 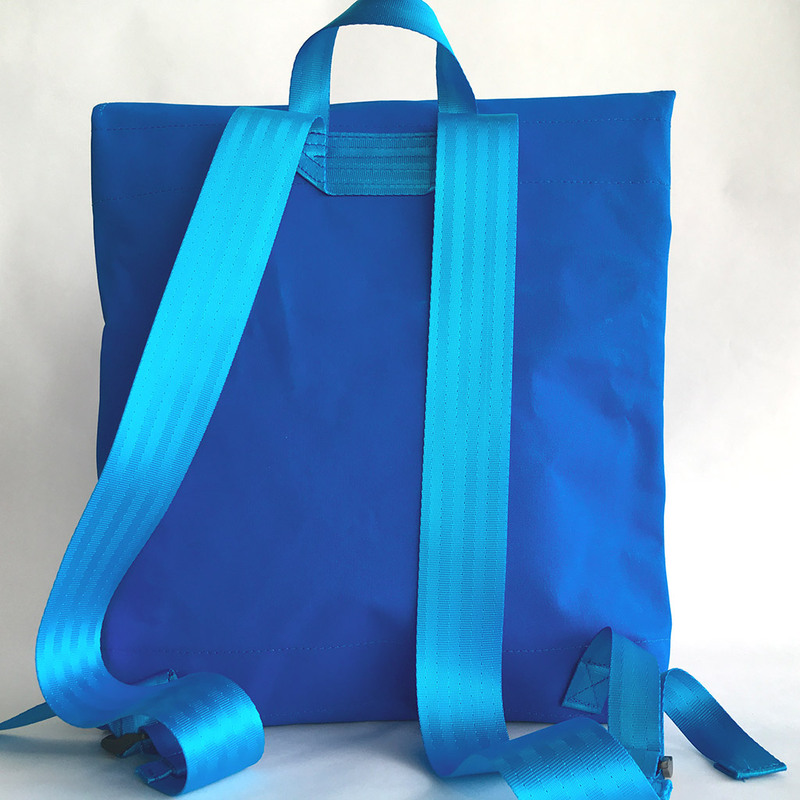 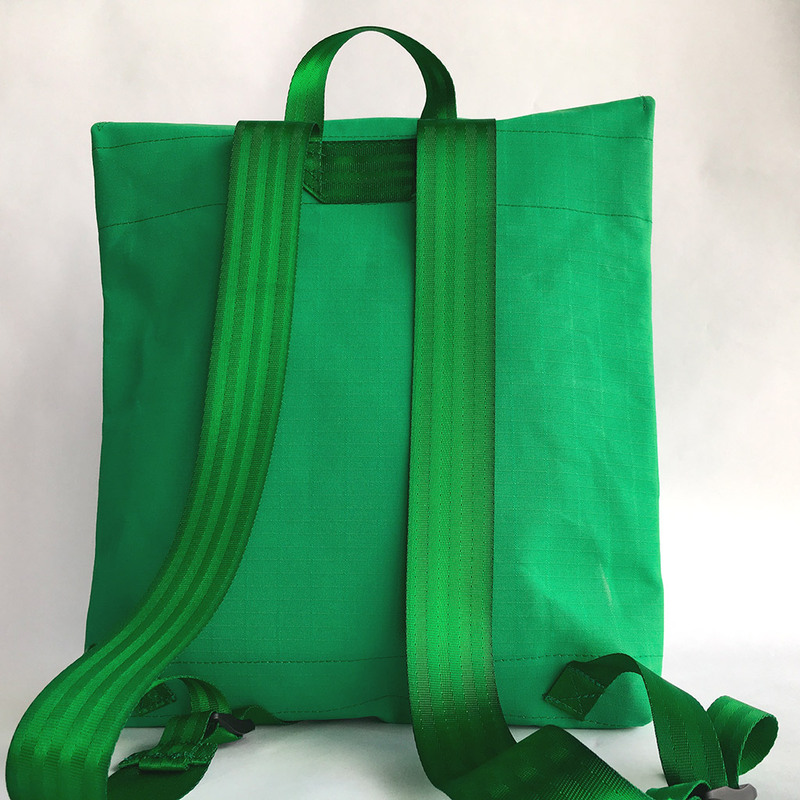 It’s a simple bag, sturdy, comfortable, not too big not too small. 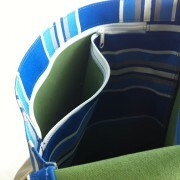 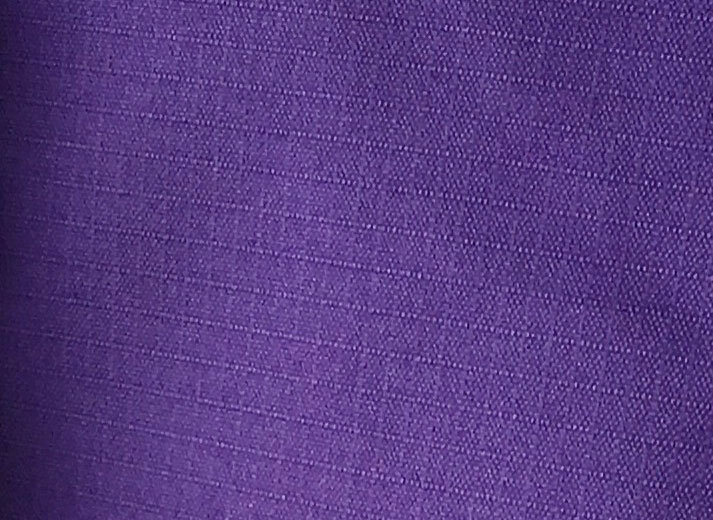 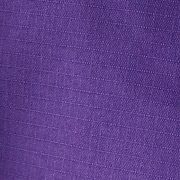 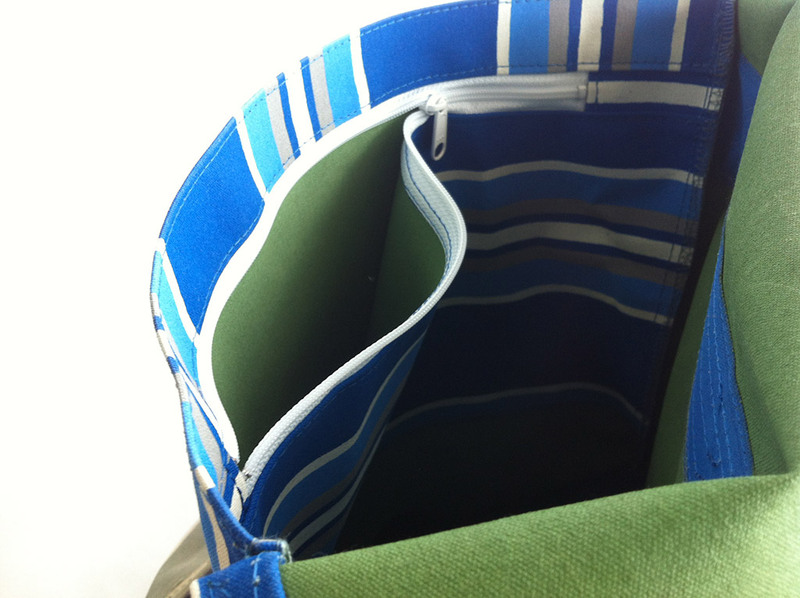 It has adjustable back and front straps and a big internal zippered pocket.